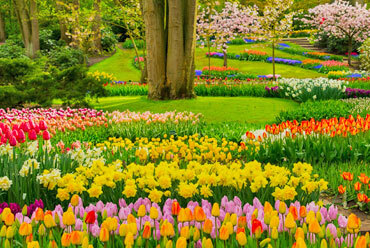 Keep your landscape lush and vibrant, while saving time and money. 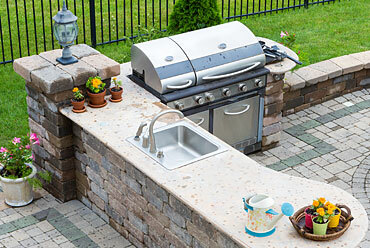 Complete plumbing installations for outdoor kitchens, cabanas, showers and BBQs. 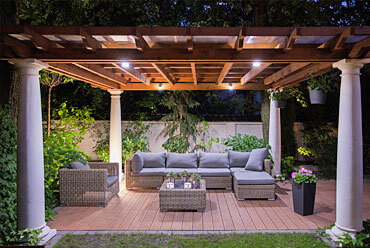 Enhance safety and create the mood you want for your home or business. Dimension 2 Associates is reliable, friendly and always goes above and beyond for their clients. I highly recommend Dimension II to all Long Islanders.